TFL, the London transport company, has just unveiled its new campaign, entitled « Share the Road« . It is a call to all feelings and emotions people experience on the road. The aim: to help reduce the number of collisions on the road and most of all, encourage dialogue. 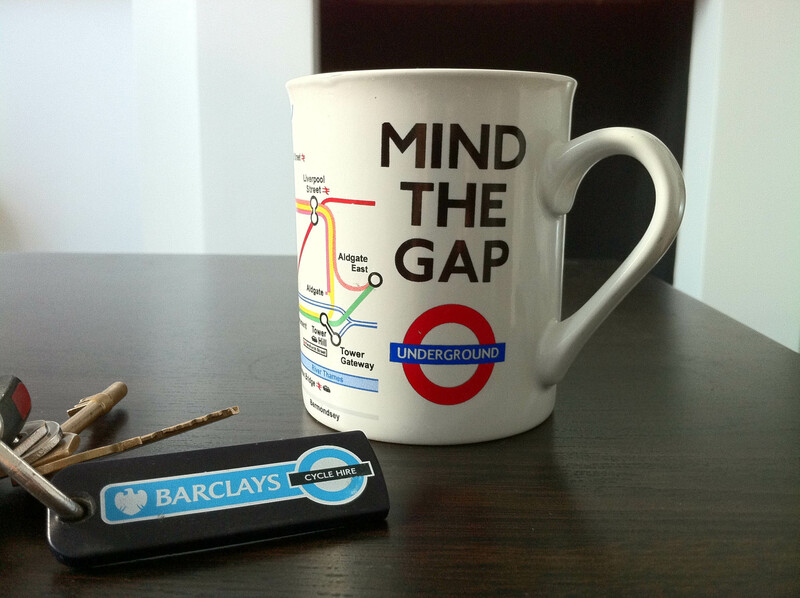 TFL, Transport for London, is a very active brand when it comes to advertising. Maybe it’s because they’re British, maybe not, but the company often launches ad campaigns. The London transport organisation takes care of red buses, black cabs and Tube/DLR/Overground trains. They also run Barclays Cycle Hire (London Vélib), London River Services (boats), Victoria Coach Station, the Emirates Air Line and London Transport Museum. They don’t only check on delays, security or design. They also entertain their customers and clients with videos, TV campaigns or social media. The brand is always looking for development and innovations in lots of areas. As the company runs lots of transport fields in the city, anybody coming to London will necessarily use one of their services. That’s why their campaigns aren’t just about using the tube and how good it is for environment. They do care about social issues and society. Their last campaign illustrates my point. « Share the road » is about getting people realise how they behave on the road, what are the consequences, what we can do about it. Indeed, you must have experienced it. In big cities (even in the capital of our cherish courteous British), people are stressed, always late because of the traffic jam, they usually yell at each other and that state of mind doesn’t help avoiding accidents and collision. It shows lots of common situations we all have experienced on the road: drivers, cyclists, pedestrians, bikers, skate-boarders arguing violently… But on the background, there’s a woman symbolising the « Voice of the Reason » with her most impacting sentence « breathe in, breathe out, the moment has gone, it’s time to move on« . This invites everybody taking a step back and putting things into perspective. Take a breath and just leave it… That use of emotions talks directly to our deep thoughts and feelings. The way it’s filmed helps you seeing the situation from the bright side. Then, there’s the social media action. 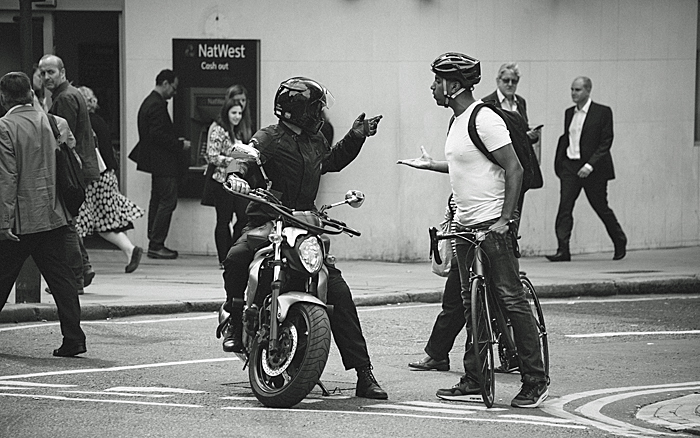 Simply, TFL encourages clients to discuss their attitudes on the road using #ShareTheRoad on Twitter and Facebook. They actually invite you to give all the advices you could put into practice to stay calm and just « share the road » totally peacefully with your fellow citizens. 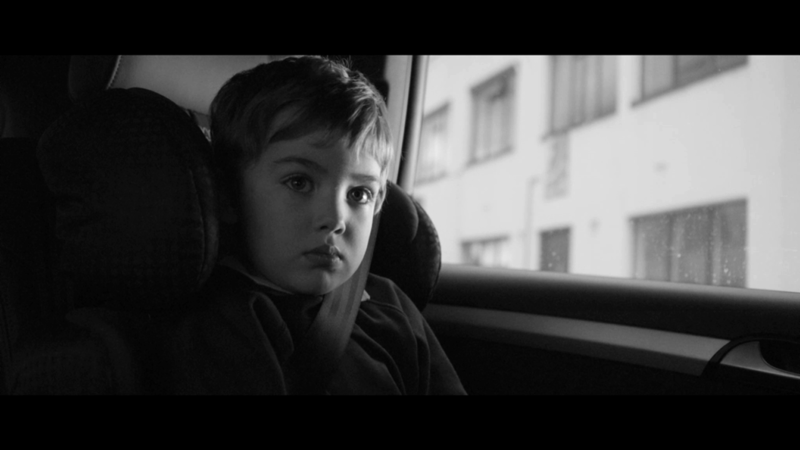 It is a beautiful campaign which aims to calm down and pacify the London roads. It is a campaign we should all remember when we are driving in our huge cities. Apart from this campaign, TFL has a big plan to renovate and innovate on its network and make daily travels easy and enjoyable for everyone. So what do you think? Ready to stop to swear when you’re on the road? Publié dans Around The World, English Time, It's newÉtiqueté Advertising, behaviour, emotion, feelings, London, marketing campaign, share the road, social media, TFL, transport for londonMettre en favoris le permalien.